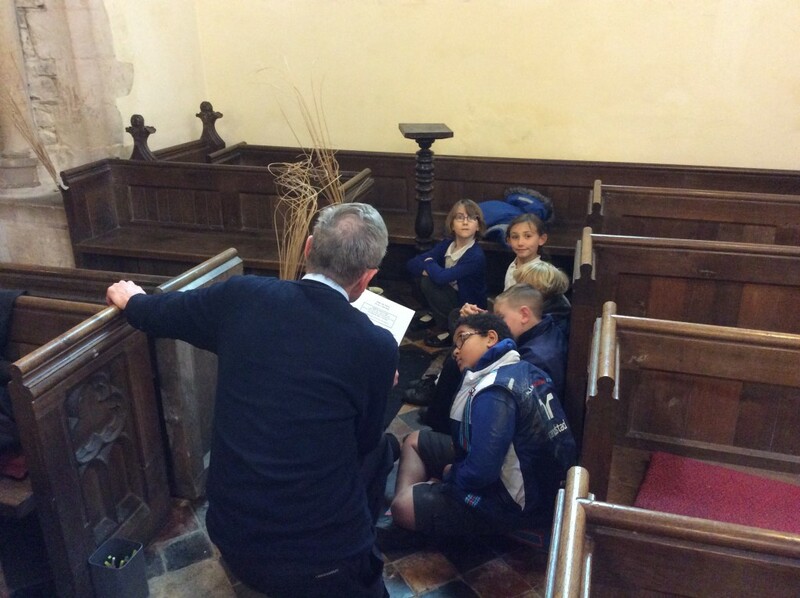 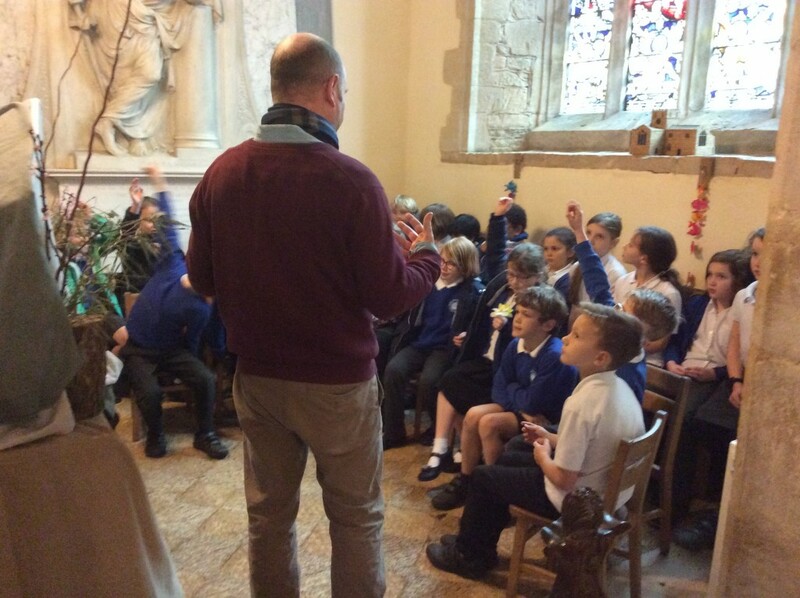 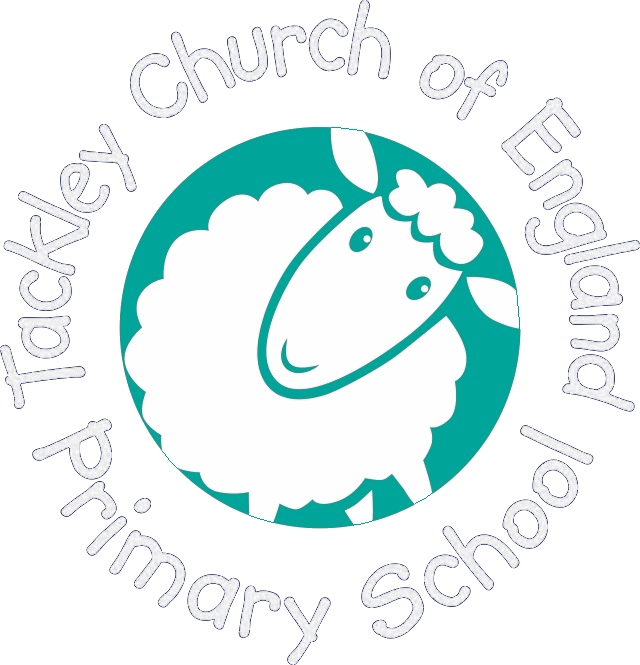 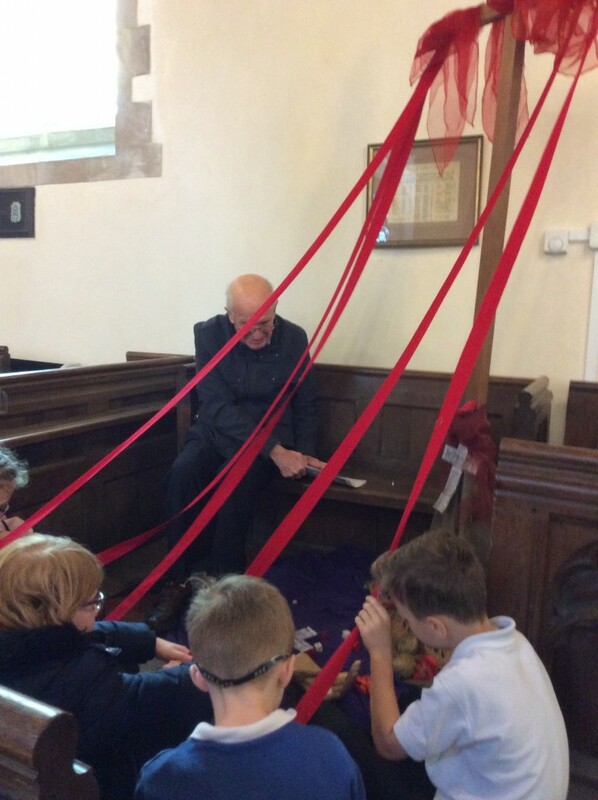 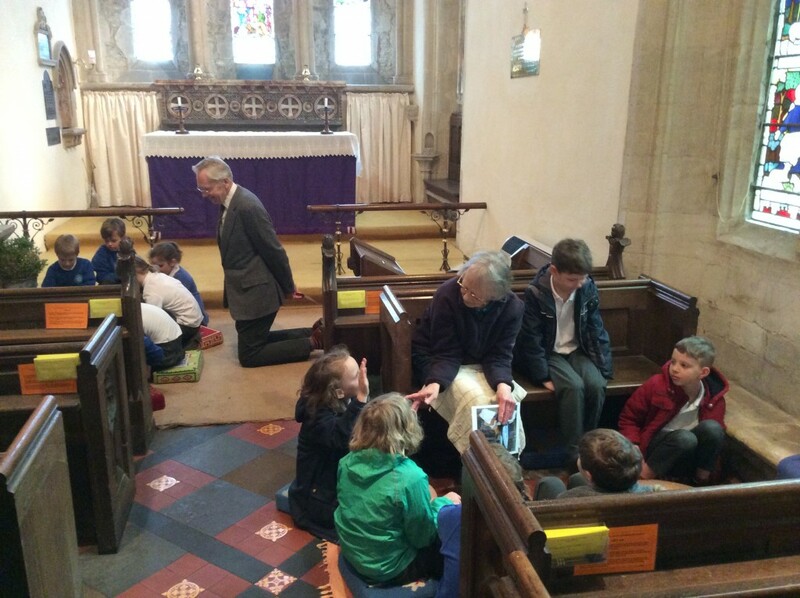 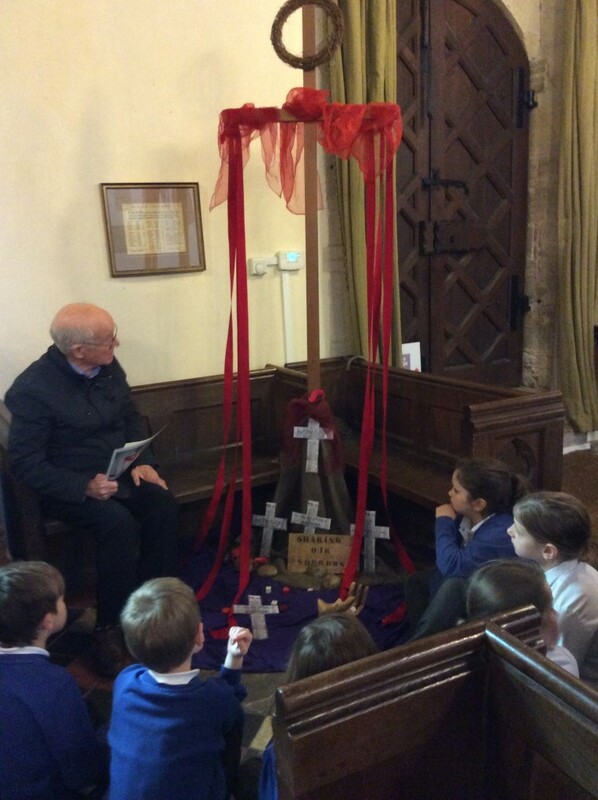 Thank you to Reverend Marcus and members of St Nicholas Church for giving their time on Tuesday to talk Harborne Class through the Experience Easter stations. 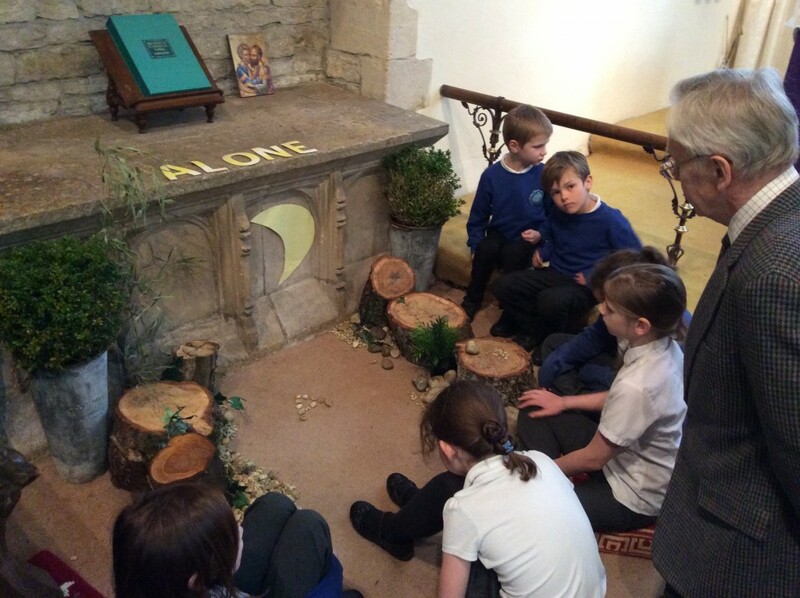 Thank you to Mrs Guy for her wonderful displays. 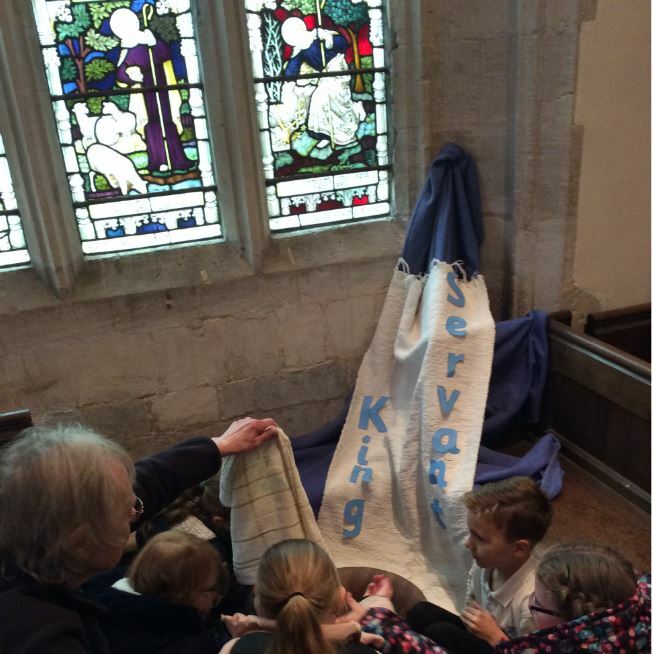 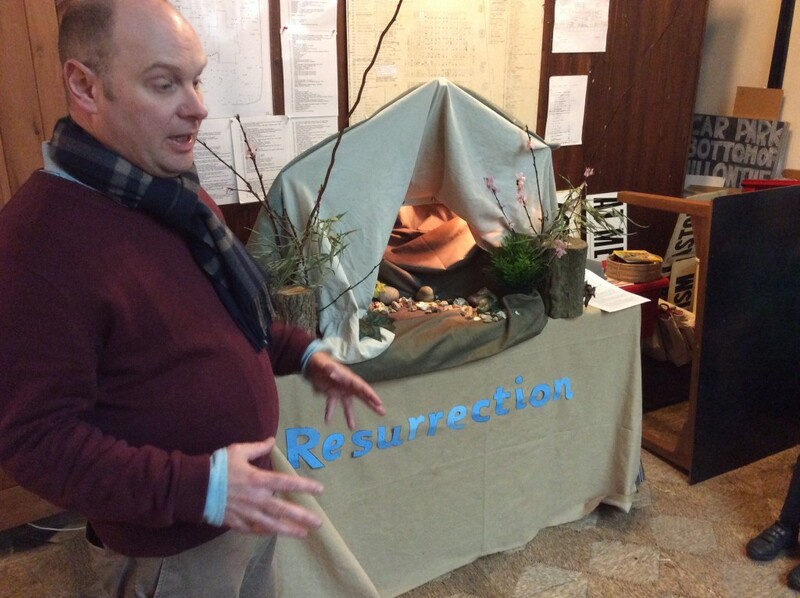 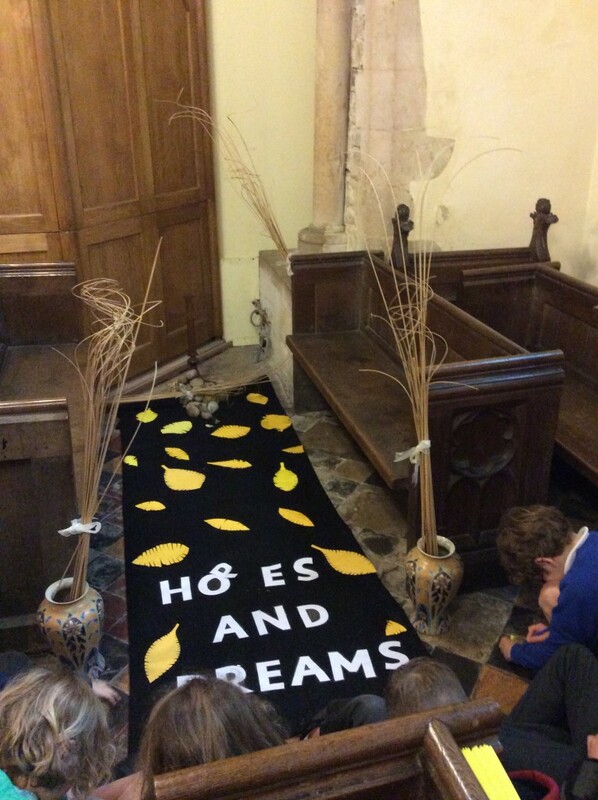 The displays will be left up in church through the Easter holidays for everyone to go and have a look round.